Today the Seattle City Council released a ADU Draft Environmental Impact Statement (EIS). The public is invited to review and comment on this Draft EIS, which examines potential environmental impacts of proposed Land Use Code changes related to ADUs in single-family zones. 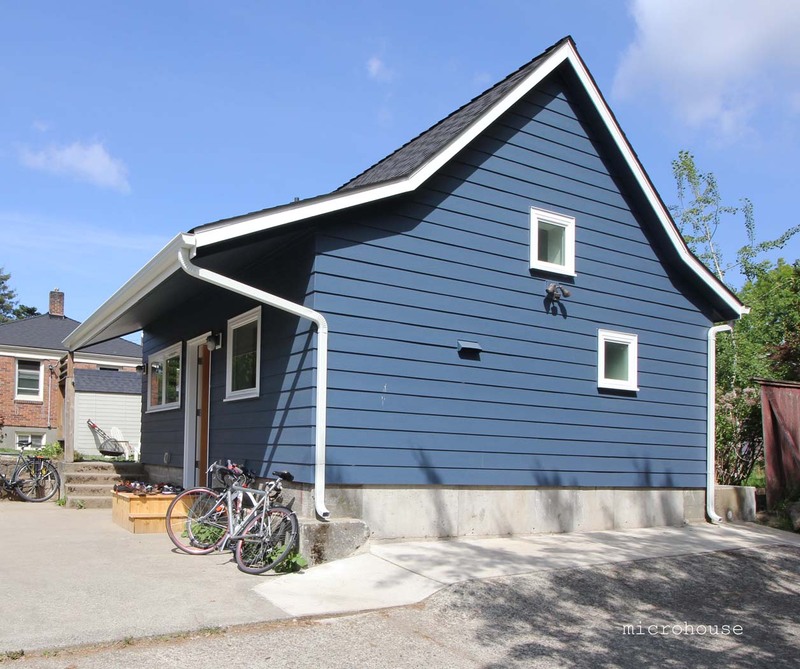 The City of Seattle proposes to remove regulatory barriers and make it easier for property owners to create accessory dwelling units (ADUs) and increase the number and variety of housing choices in single-family zones. The proposal involves Land Use Code changes that would allow two ADUs on one lot, modify existing off-street parking and owner-occupancy requirements, change development standards that regulate the size and location of detached ADUs, and that regulate the maximum size of single-family dwellings. Based on a decision from the City’s Hearing Examiner in December 2016, the city has prepared an Environmental Impact Statement (EIS) that analyzes three alternatives and identify the impacts of each alternative. The public comment period for this Draft EIS extends through June 25, 2018. You can learn more about this proposal and provide feedback at seattle.gov/council/ADU-EIS. Following the Draft EIS comment period, the city will prepare a Final EIS that includes responses to all substantive Draft EIS comments that address the environmental analysis. Comments on the Draft EIS stimulate discussion about how to change or modify the proposal to further protect the environment.